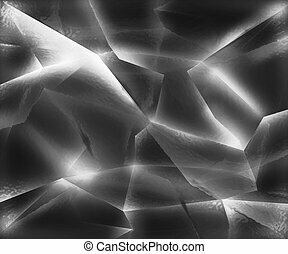 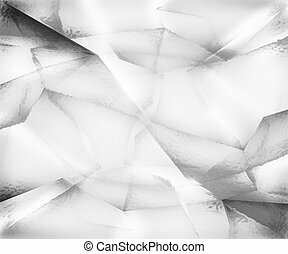 Crystal texture. 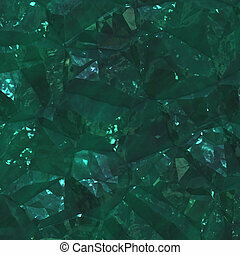 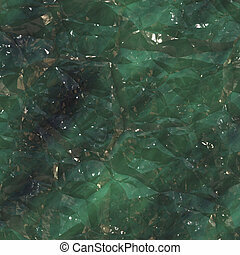 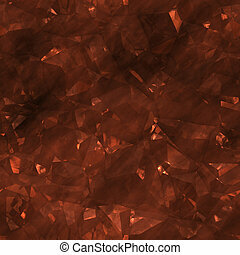 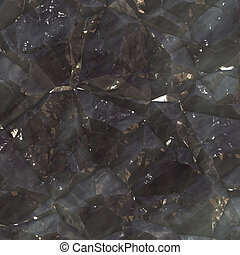 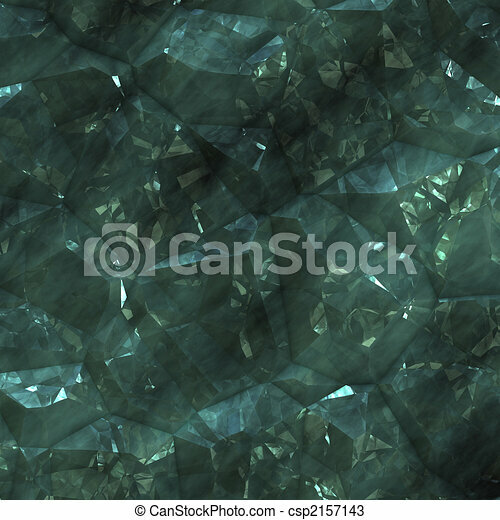 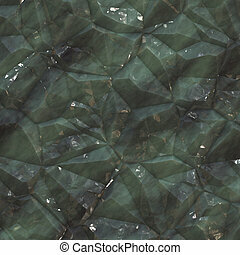 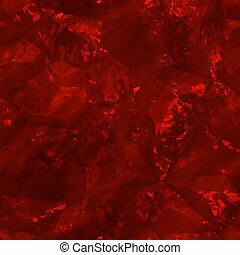 Crystalline mineral and metal shiny faceted ore deposits. 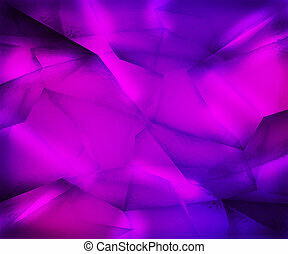 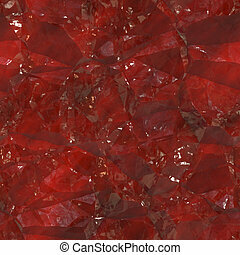 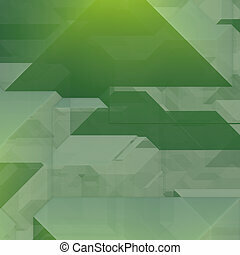 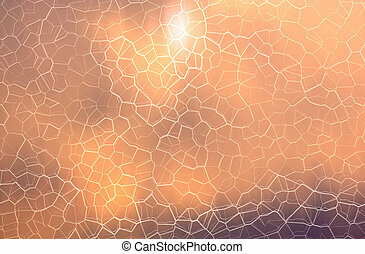 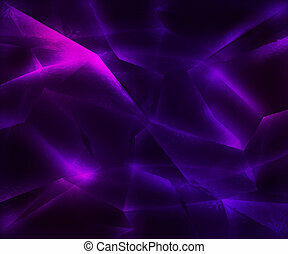 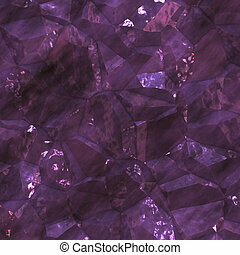 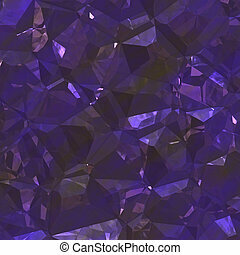 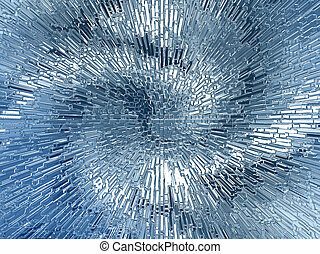 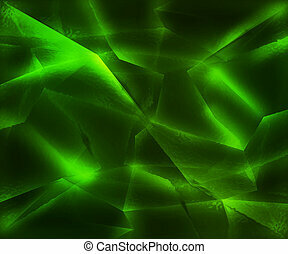 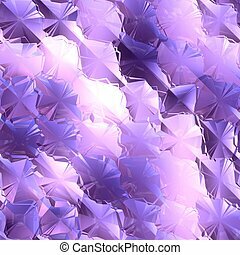 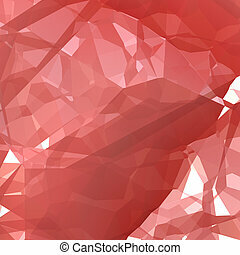 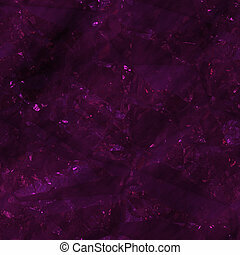 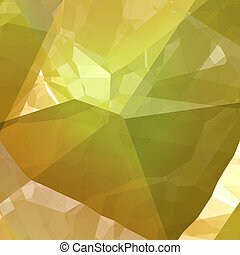 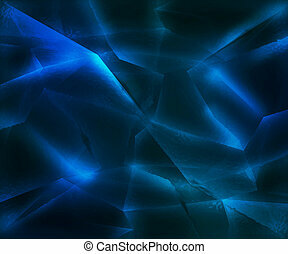 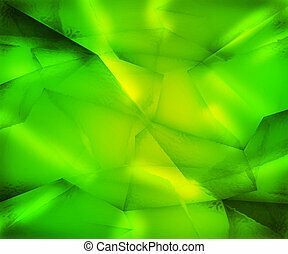 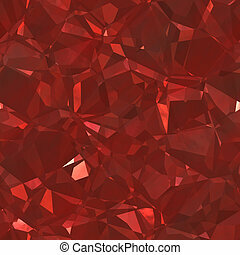 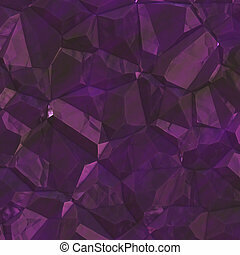 Colorful crystal texture with high detail.